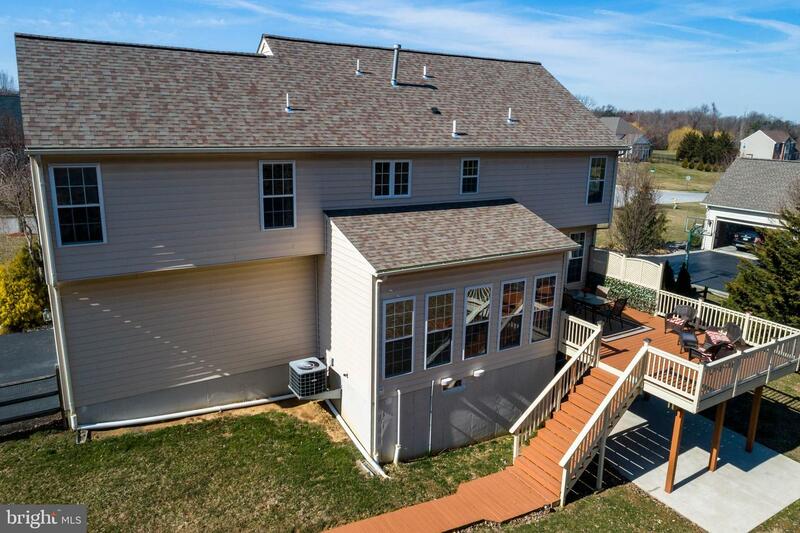 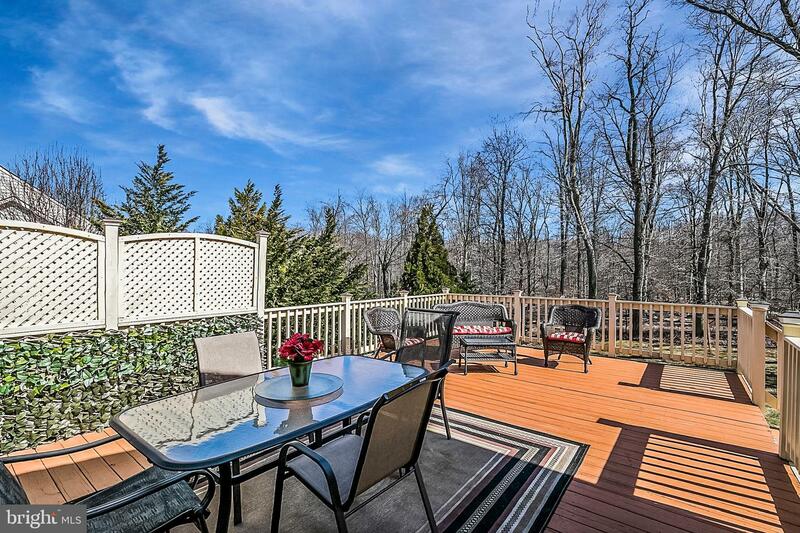 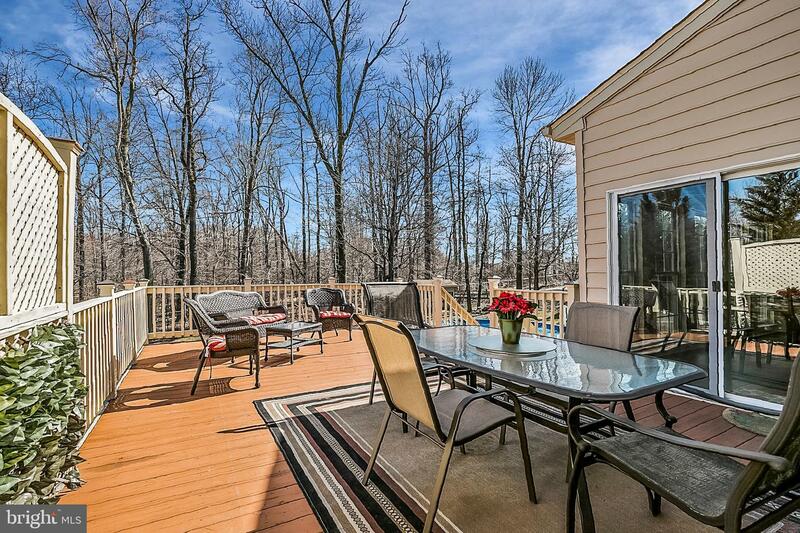 Your opportunity to own a home in the highly sought after community of Waiting Rock is here! 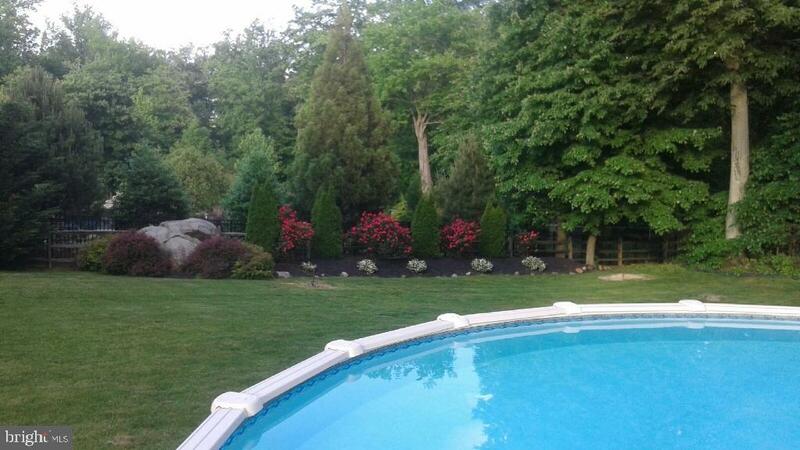 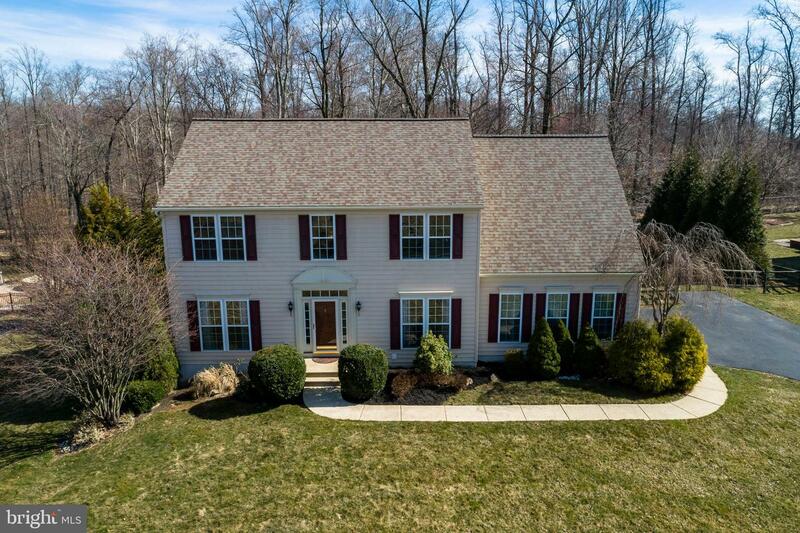 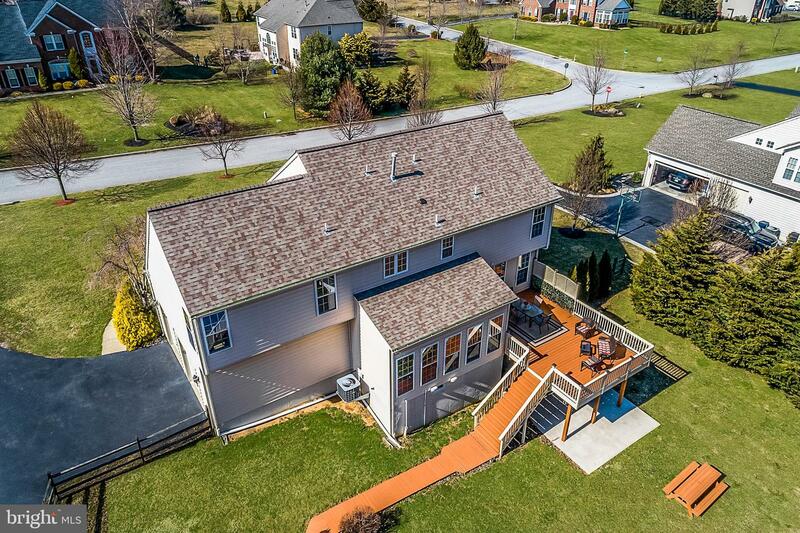 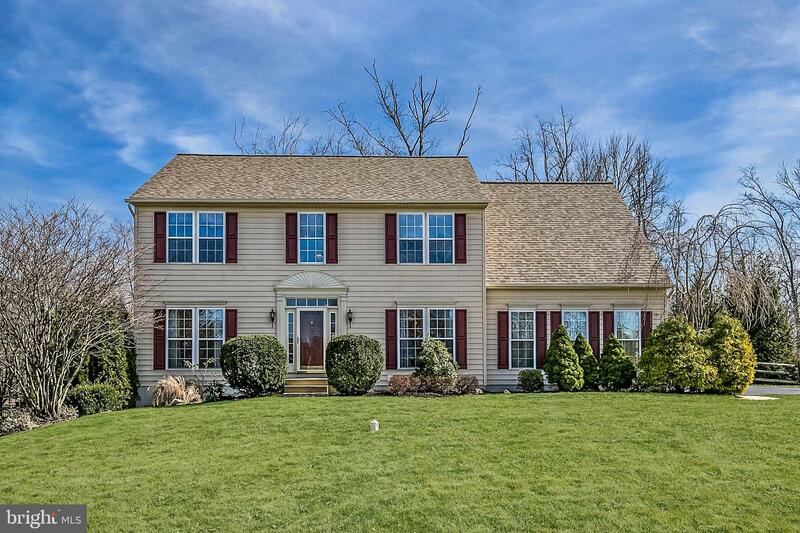 This Stunning 4 Bedroom Colonial is situated on a picturesque .69 acre lot on a quiet Cul-de-sac. 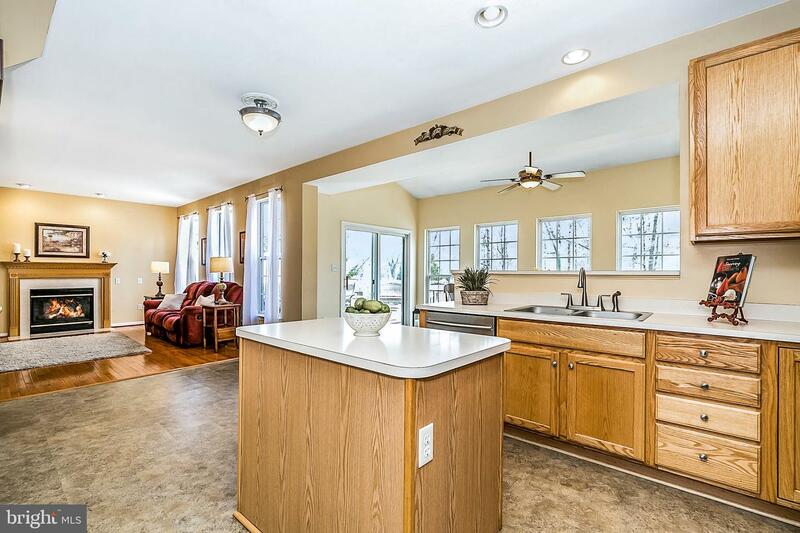 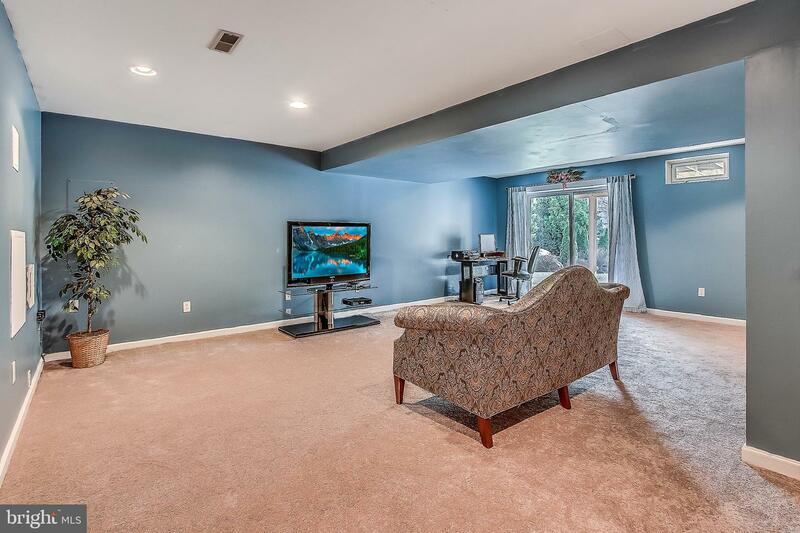 This home is perfect for those who like to entertain all year round. 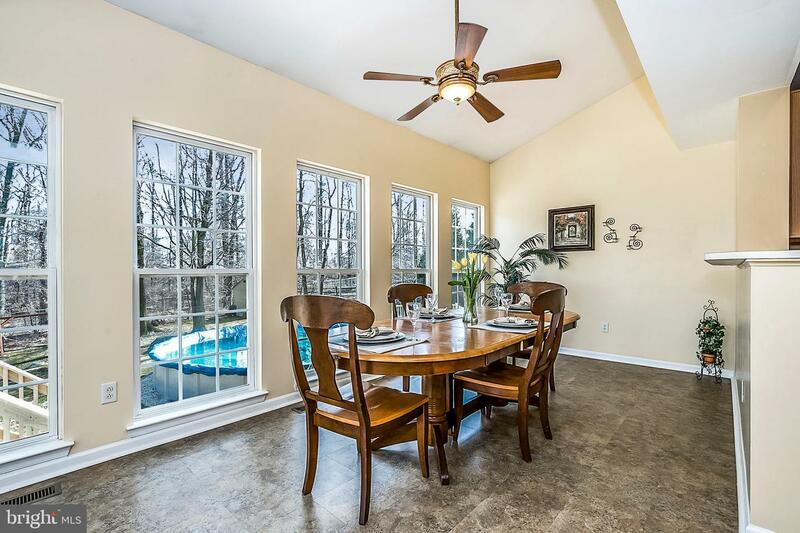 The Family Room w/Gas Fireplace is open to the spacious Kitchen and Morning/Breakfast Room that leads to the large Deck overlooking your amazing Backyard and Pool. 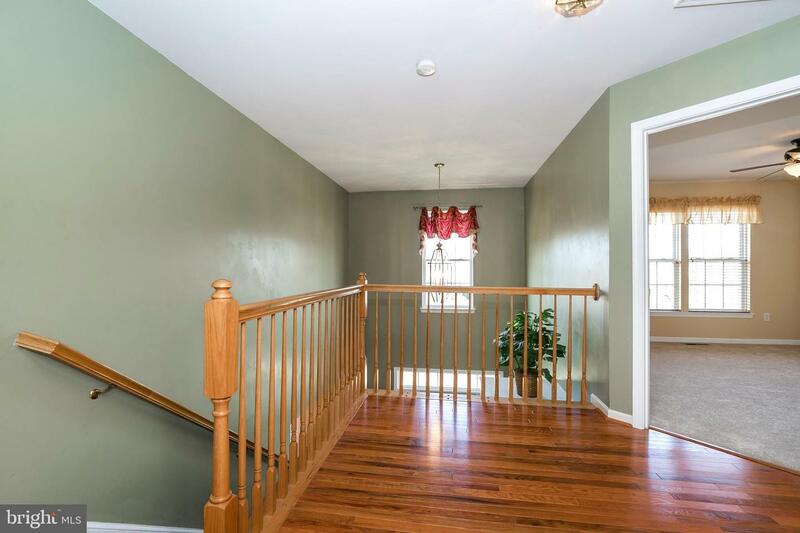 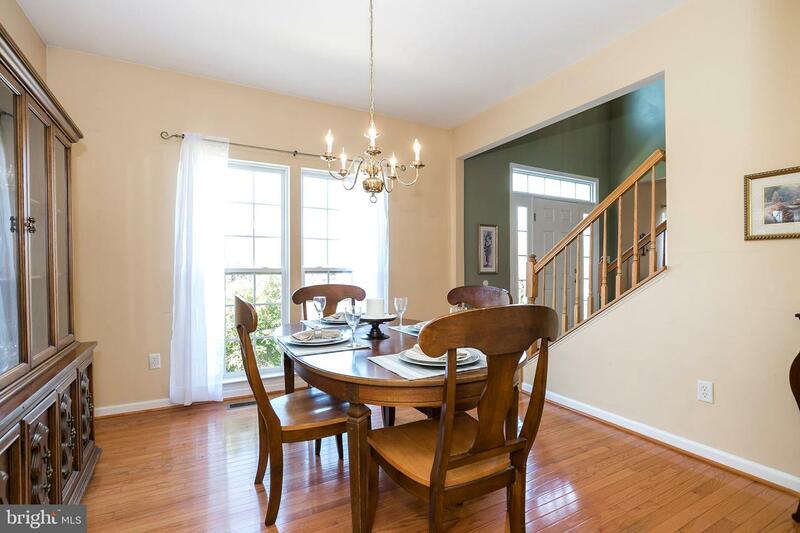 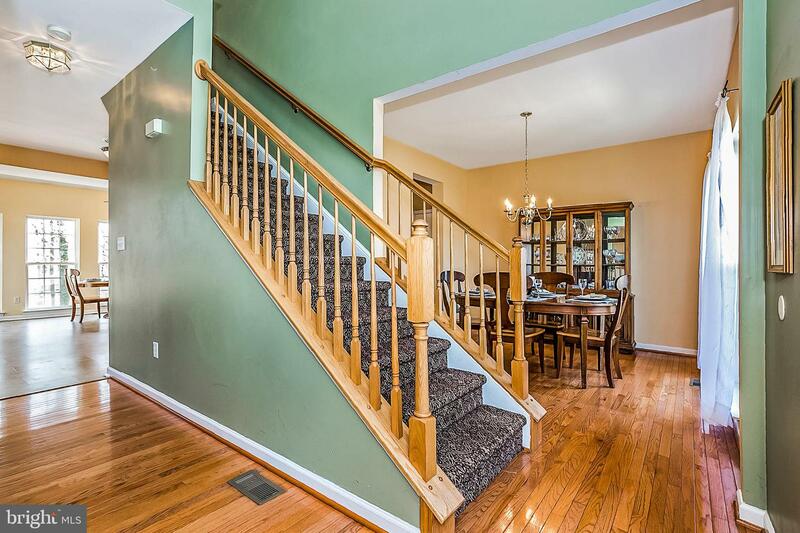 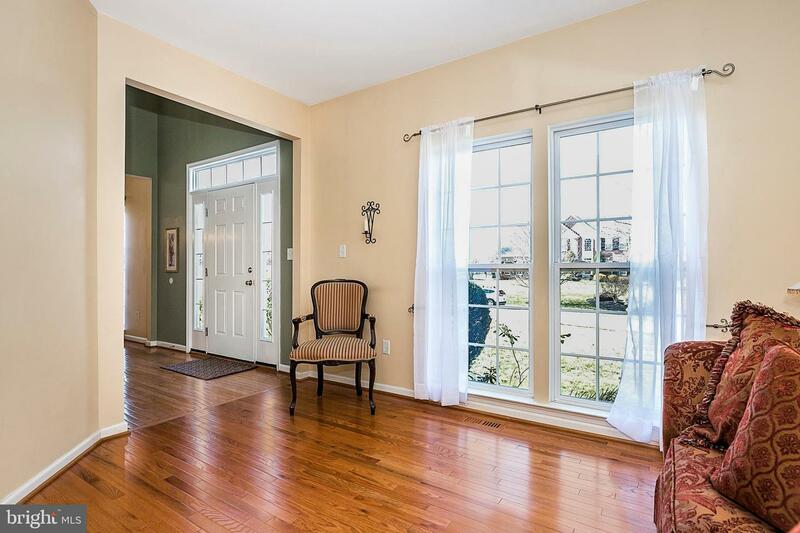 The Foyer, Living Room, Dining Room, Family Room and Powder Room all feature beautiful Hardwood Flooring. 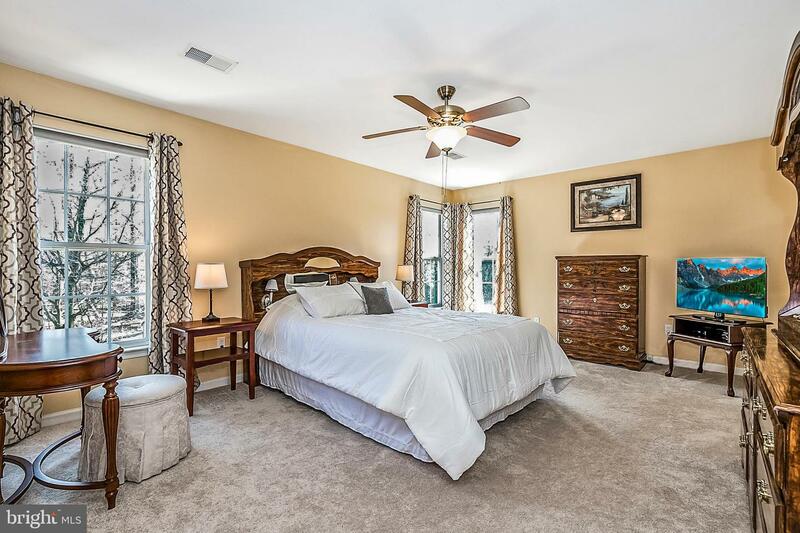 Upstairs you will find a Master Suite which is the perfect retreat after a long day. 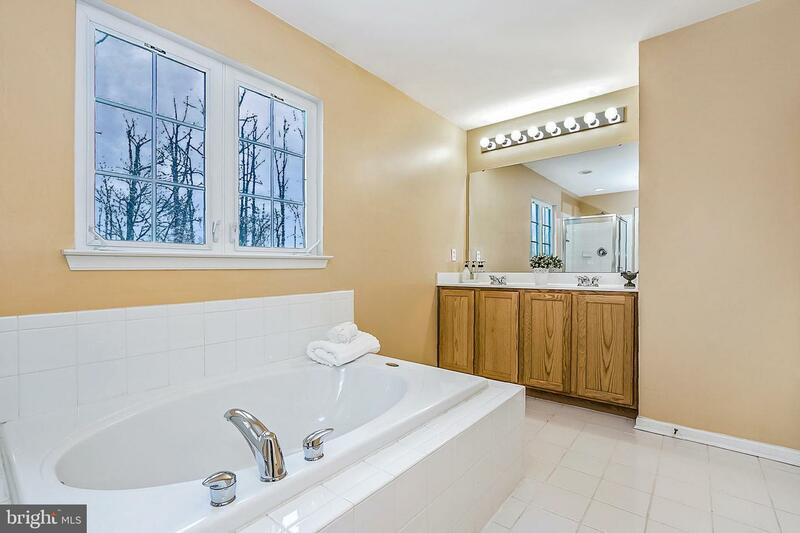 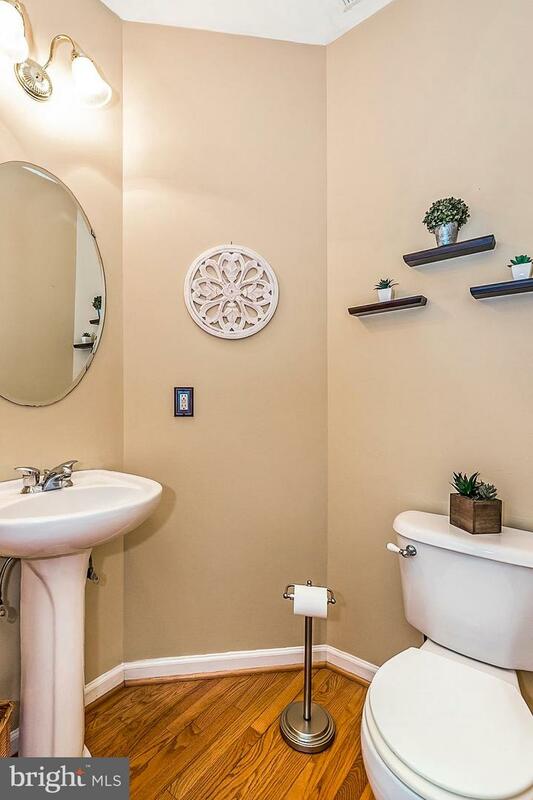 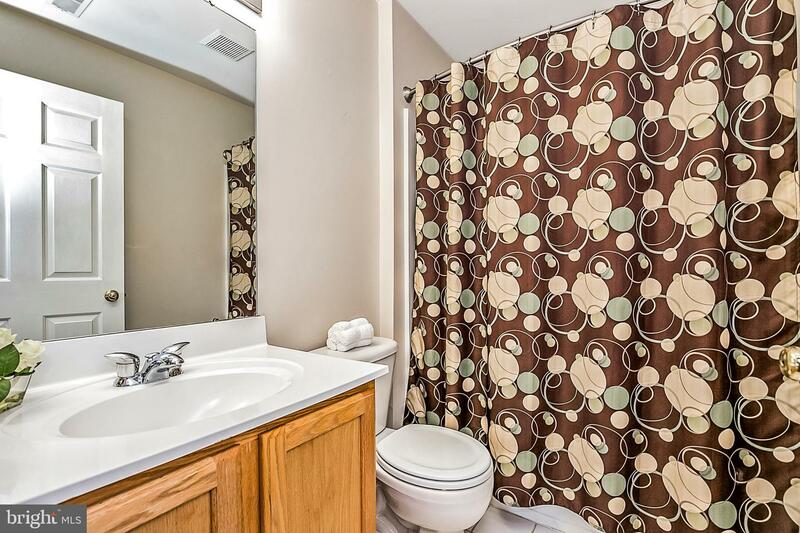 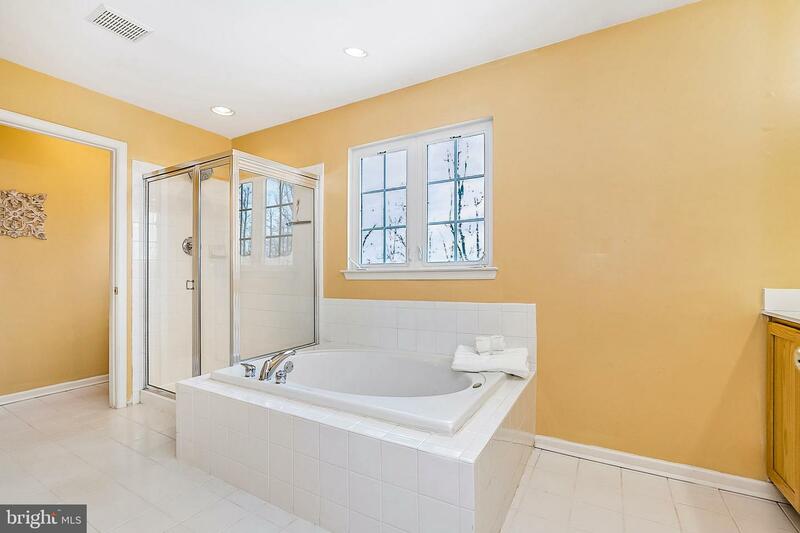 It features 2 Walk-In Closets and Master Bath. 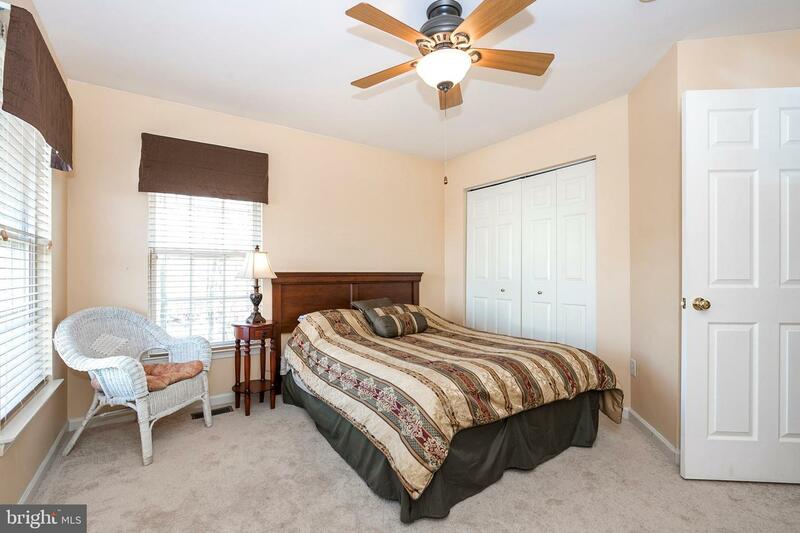 3 Additional Spacious Bedrooms and a Center Hall Bath complete the 2nd Level. 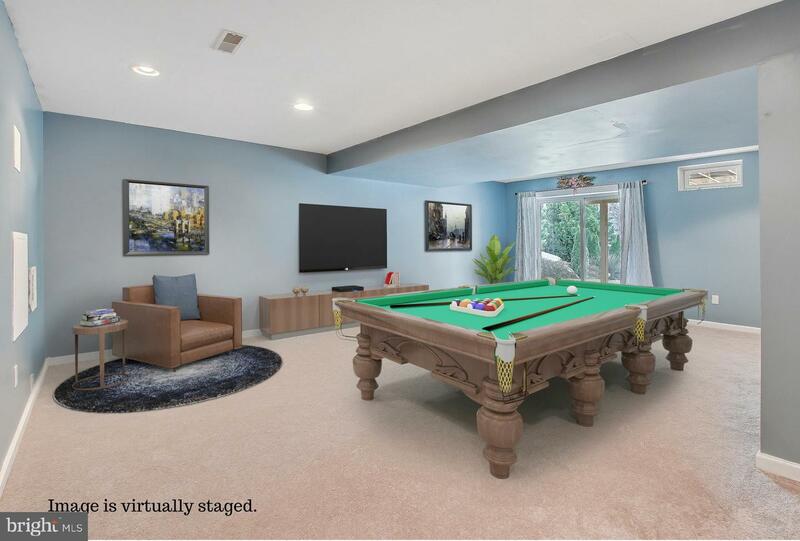 The Finished Walkout Basement is another great space for entertaining. 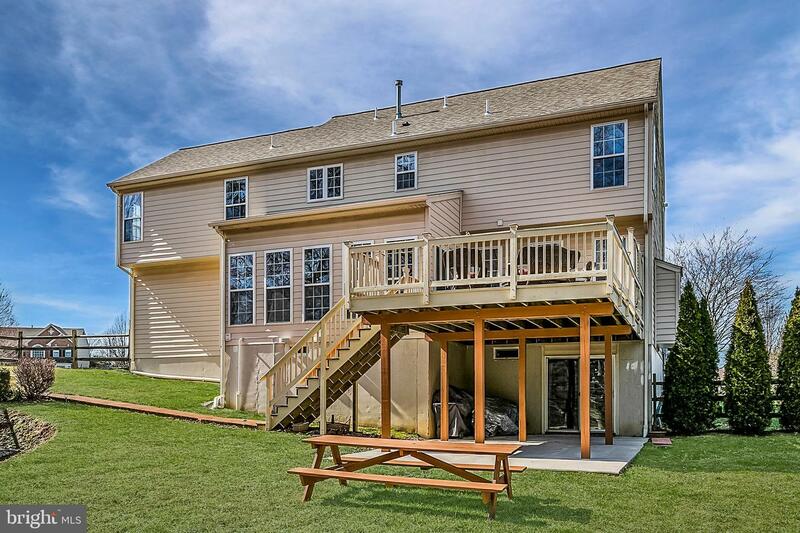 It features Sliders leading to the Backyard and a Bathroom which is perfect for days you are using the pool. 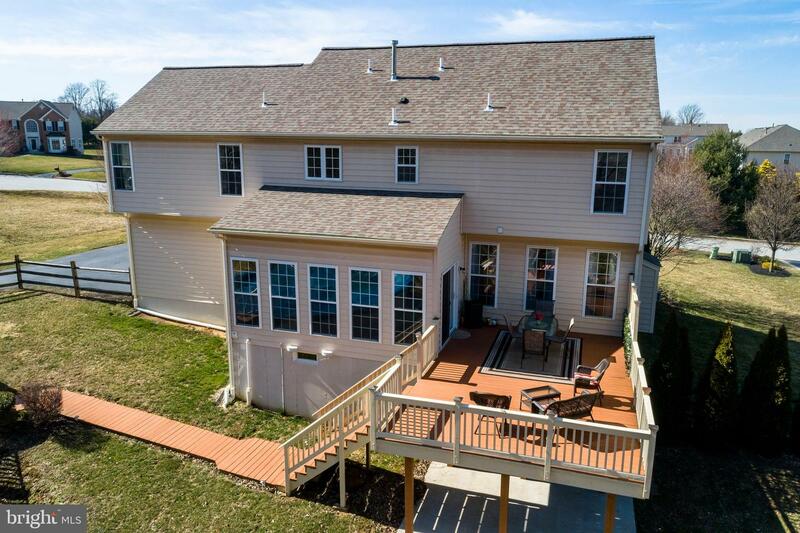 New Roof, New Carpet throughout, Neutral Color Palette and a 2-Car Garage are just a few other features that make this home a must see! 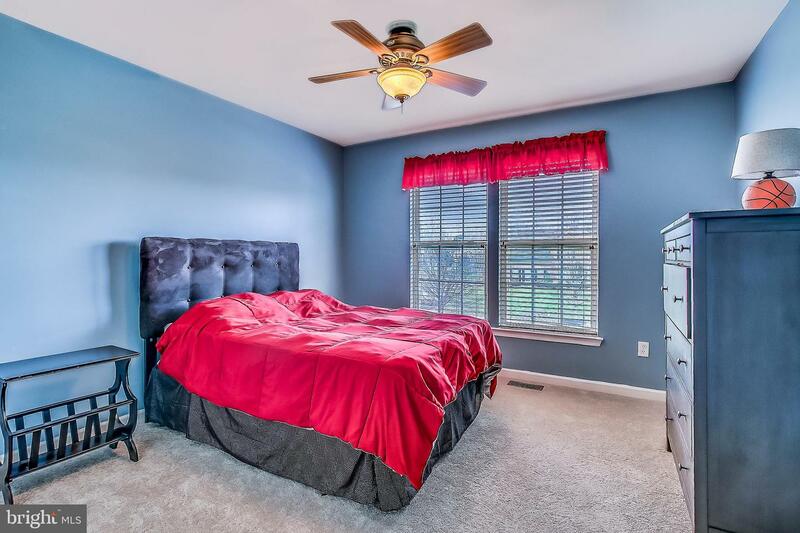 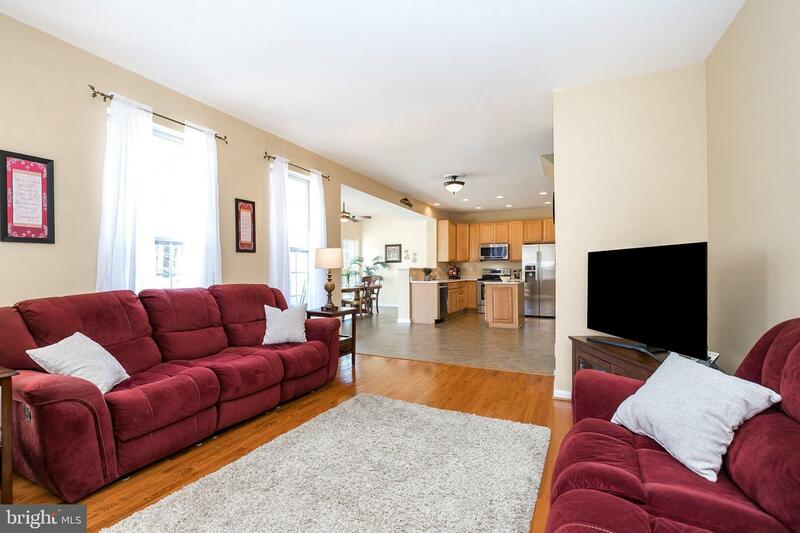 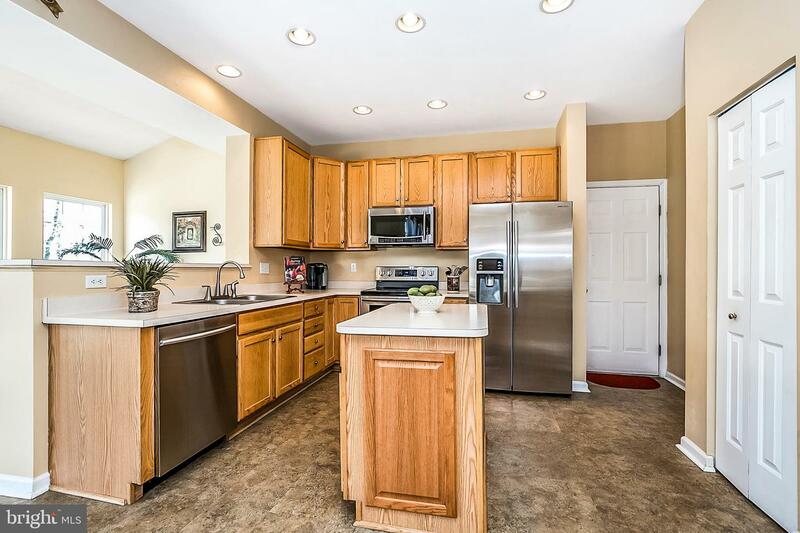 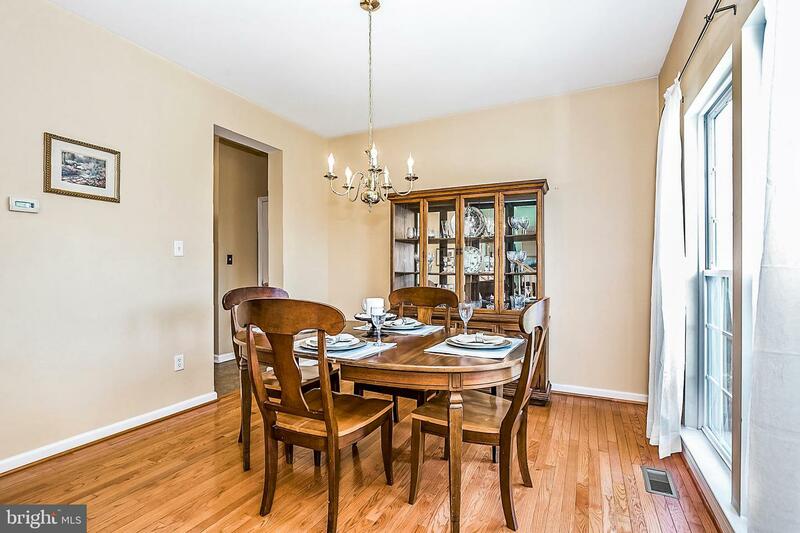 Located in the Award Winning Garnet Valley School District and all the nearby amenities including the Shoppes at Brinton Lake, Glen Eagle Shopping Center, Wegmans, Whole Foods and Pennsylvania's beautiful Brandywine Valley with easy access to all major routes to Philadelphia, KOP, Wilmington, NYC and PHL Airport. 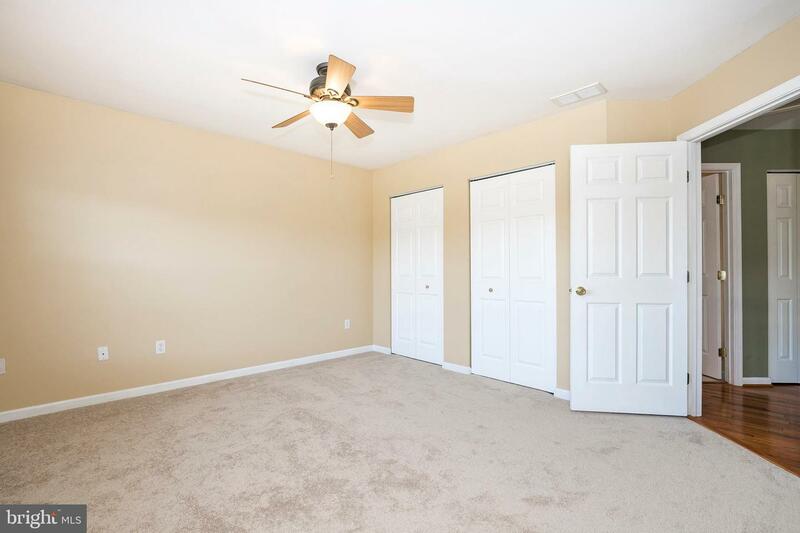 Buyer can work with Tax Attorney to have taxes reduced ~$1,000 per year. 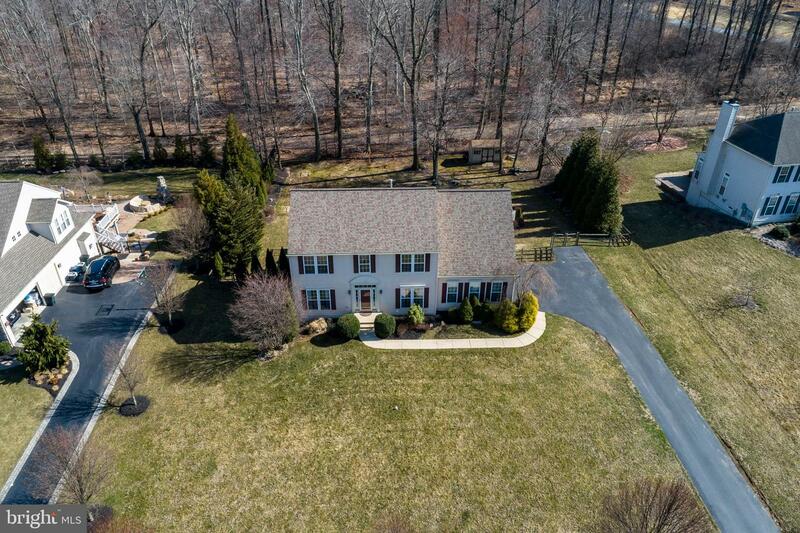 Don't wait to make your appointment to see this amazing home!